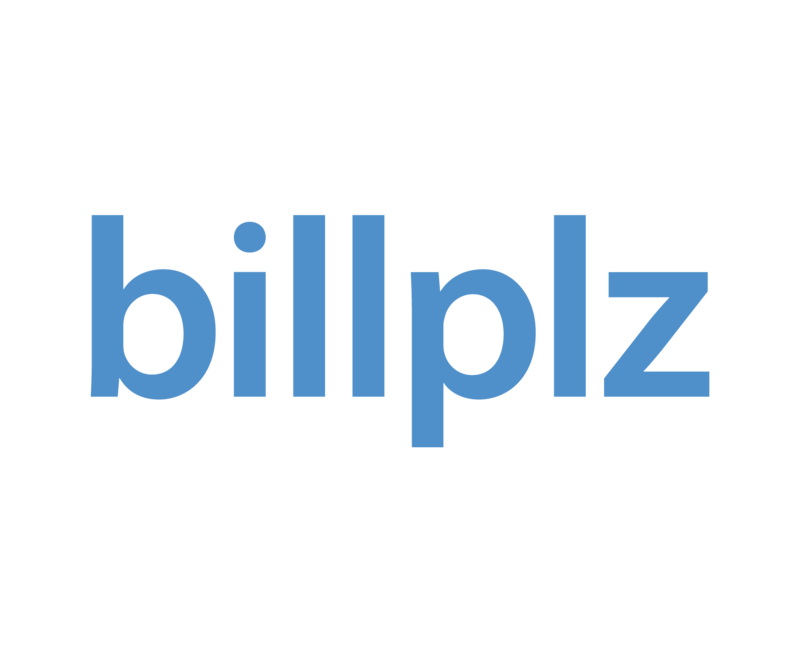 Billplz is not required to be regulated by BNM. Your organization must accept Billplz Merchant Agreement that will appoint Billplz as the authorized collection agent. The agreement is under the penal code. Rest assured that we employ the best security practices and SOP at all times as an investee company of MAVCAP, wholly-owned by the Ministry of Finance.